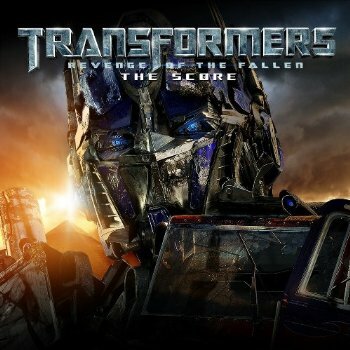 I recently joked on a film music message board that I should simply recycle my review of Steve Jablonsky’s first Transformers score in order to pay homage to the sequel, Transformers: Revenge of the Fallen. 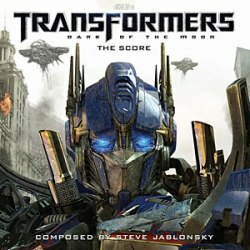 I fully appreciate that sequel scores should maintain a certain thematic consistency with their predecessor, and predicted that in all likelihood Jablonsky would trot out the same tired power anthems and banal über-heroism that he saddled the first film with… but, really, it’s just going to be the same score again, right? Wrong. Somehow, Transformers: Revenge of the Fallen is actually worse.